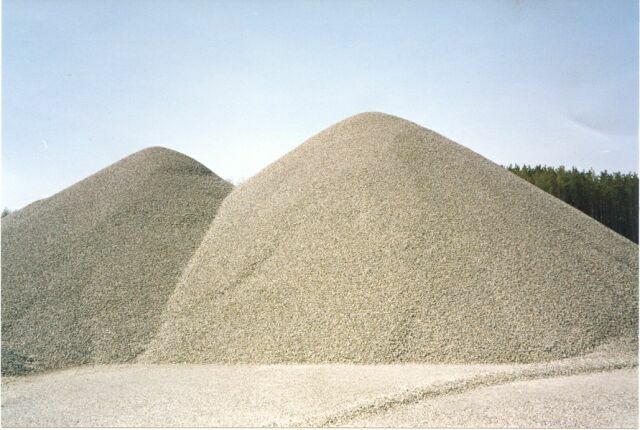 The Sorites Paradox, aka the Paradox of the Heap: one grain of sand is not a heap. Add one grain, you will still not have a heap. In fact, for any number of grains of sand you have, adding one more grain will never make the difference between non-heap and heap. This latter claim is called the tolerance principle, and it seems to be undeniably true of most predicates that are in some sense vague. But if this is true, then we can keep adding one grain, over and over again, and each time appeal to the tolerance principle to show that we still don’t have a heap. The paradoxical conclusion is that by the time we’ve reached 10,000 grains of sand, we still don’t have a heap. This problem, which at first appears trivial, is one of the toughest problems facing contemporary logic. In this interview, Professor Graham Priest explains the paradox, how it relates to other paradoxes (including the Liar, via the Inclosure Schema), what makes it so difficult, and gives an outline of his own dialetheist solution to the paradox. We conclude with some words about the continental/analytic split and the relationship between Buddhist ethics and radical leftist political philosophy. 24:23 – Does the principle of uniform solution apply?